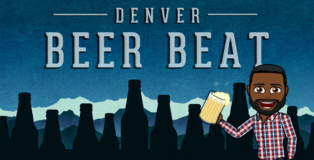 What if you like warm weather, yet long for the beers of winter? What about those of us who hate driving in the snow, but love football? 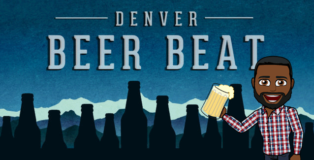 People who are in limbo during this time of year want some beers that can meet the needs of any climate. 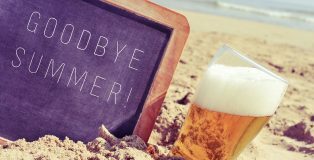 The changing of the seasons truly is a bittersweet symphony, and as we clumsily straddle the fence that separates pre-autumn excitement from end-of-summer blues, let’s look at six tasty brews that that can help us savor the remaining warmth while preparing for the imminence of gawking leafers and poorly raked yards. 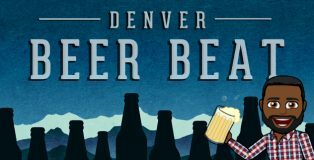 The Denver Beer Beat sheds light on news of brewery openings, special tappings, firkins one-off batches, bottle releases, dinners, pairings, etc. 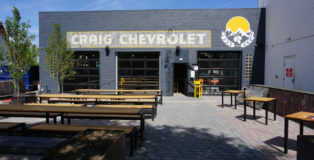 From the communal outdoor patio picnic tables, to the glass garage door facade giving way to an open airy taproom, even down to the chalk wall interior, Denver Beer Company’s upcoming third facility, opening Saturday in a former auto bodyshop along the main drag of Olde Town Arvada, will feel like an extension of their original Platte Street LoHi location.